The acoustic series is a great addition to the DBZ Diamond line. 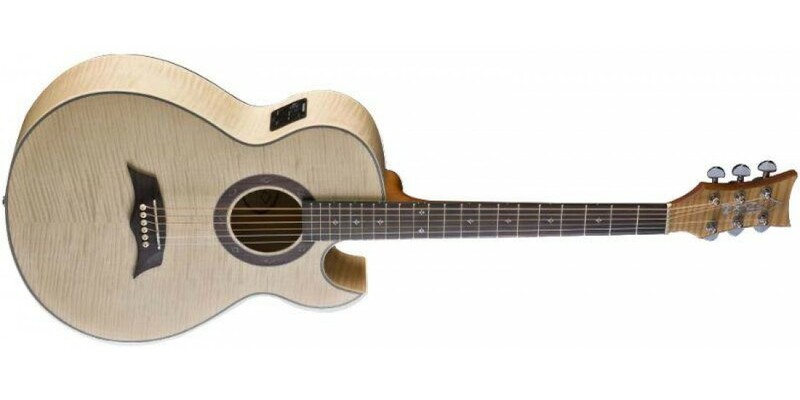 Like their electric guitars, DBZ's acoustics are built for great sounds and good looks. With stunning woods and both traditional and modern finishes, you can express your individuality in the acoustics as much as the electrics. Many of the models come with built-in Fishman electronics making the guitars as ready for the stage as they are the studio. Stunning Flame Maple looks with the Flame Maple top, back and sides(CA21EFM) as well as the equally stunning Quilt Maple(CA21EQM) version, the CA Class is both fantastic as an instrument and as a piece of art. 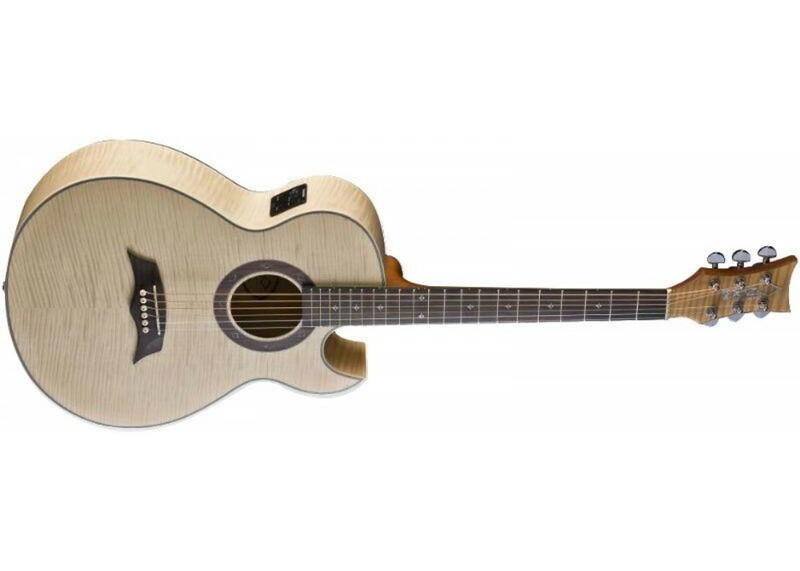 Couple that with a series of gorgeous transparent finishes, Fishman electronics and a sharp cutaway, and this guitar is great in any situation.